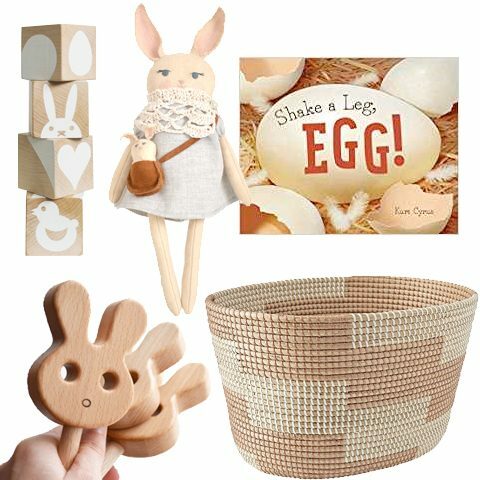 I first spotted these at Whole Foods, and having just purchased play-dough accessories, these really jumped out at me. 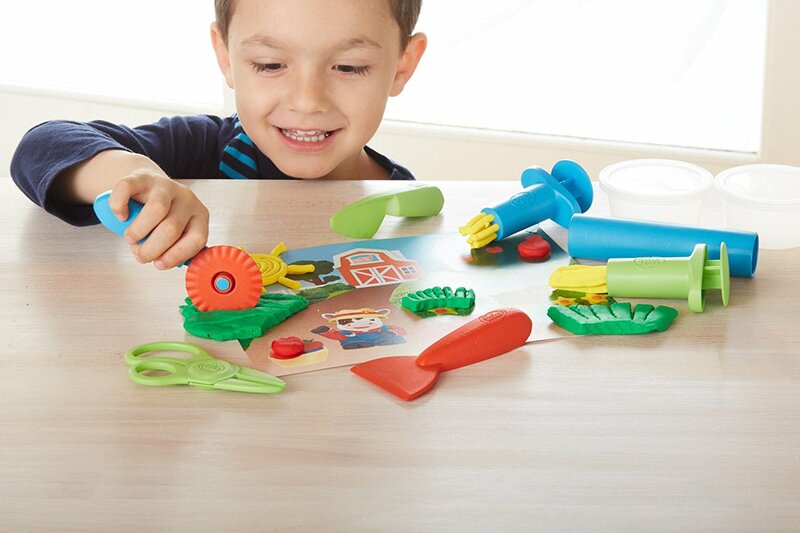 Quality plastic tools and molds from recycled materials will be a huge gift hit this season! 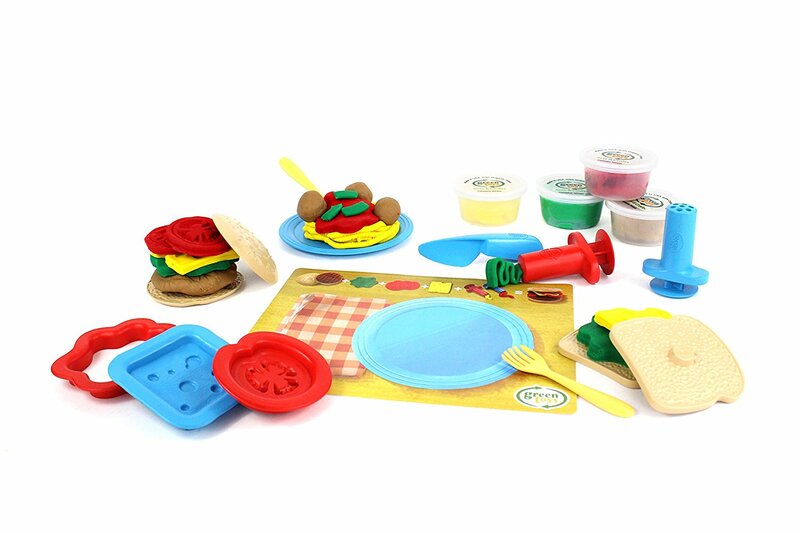 Each uniquely themed set comes with 3 tubs of dough made from organic flour manufactured in a food safe facility. 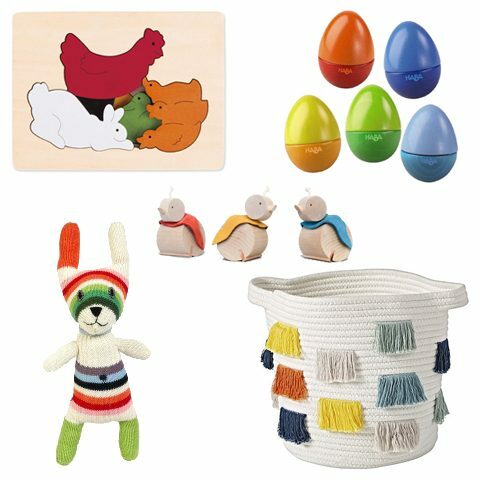 The basic package is the farm themed Tools Essentials set for $20. 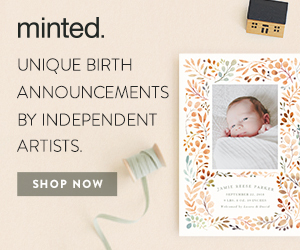 You can also purchase packs of additional dough. 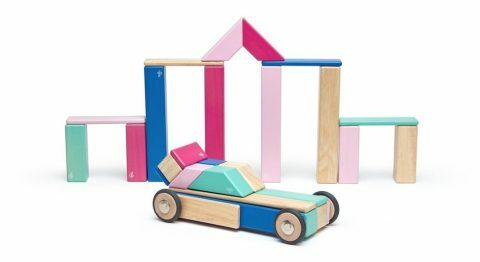 Green Toys has always been a gifting favorite of mine, and these are great new additional choices that are full of fun. 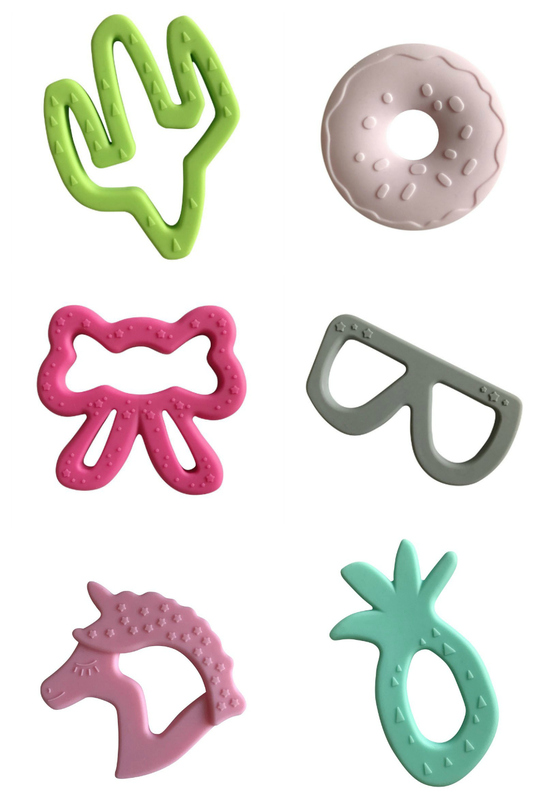 A little collection of teethers is a must-have both at home and in your diaper bag. 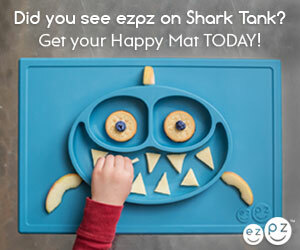 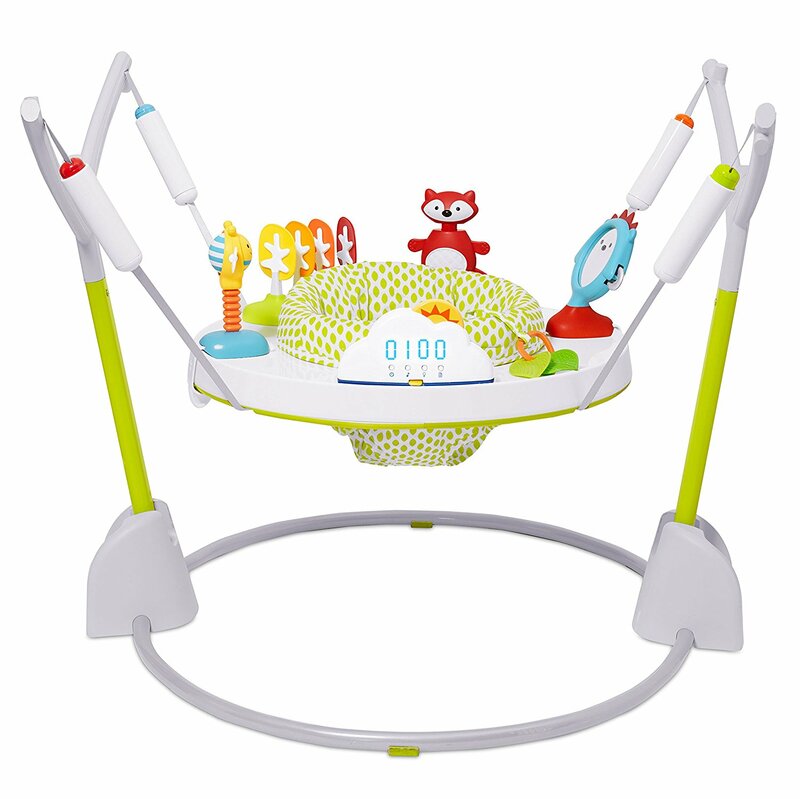 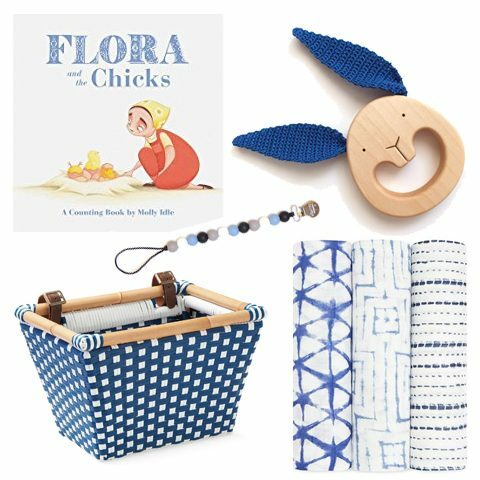 I suggest considering these trendy teething toys from Little Teether. 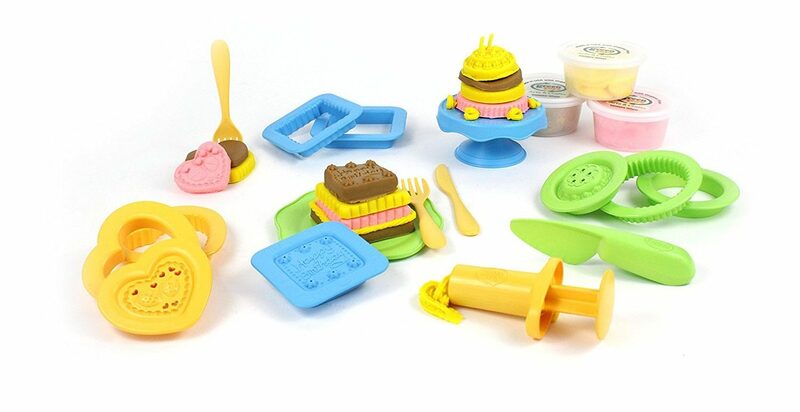 They are 100% chewable silicone and come in a variety of fun colors and easy-to-hold shapes. 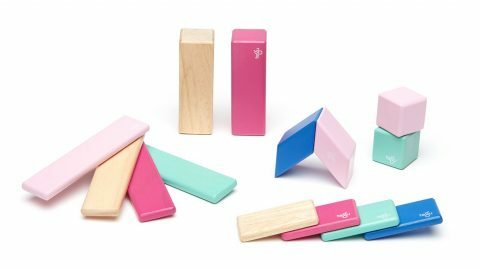 We’re huge fans of the simple magnetic blocks from Tegu, and now you can add these Blossom blocks in fresh new colors to your collection. 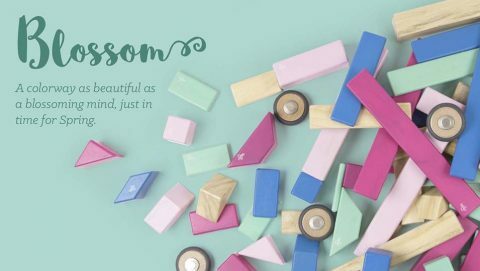 The new colors come as a 14-piece set, a 24-piece set, 42-piece set as well as Original and Prism Pocket Pouches (which are your on-the-go options. 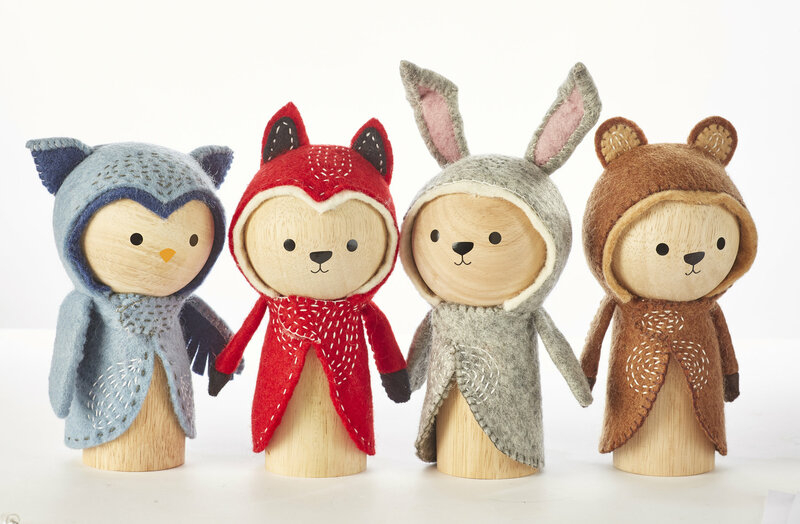 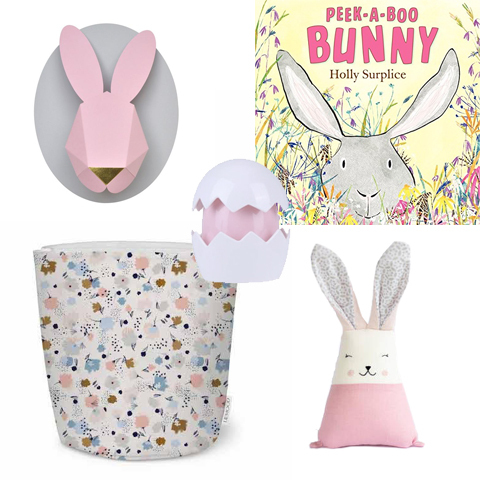 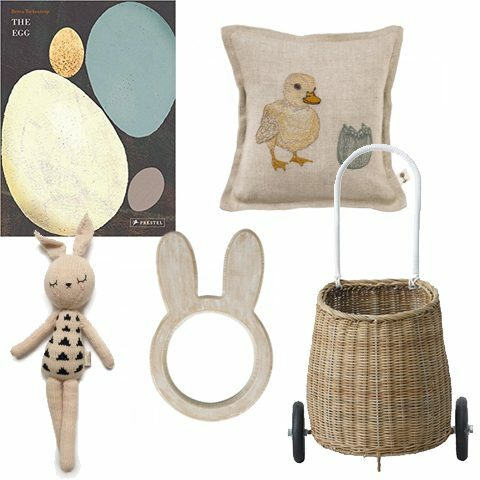 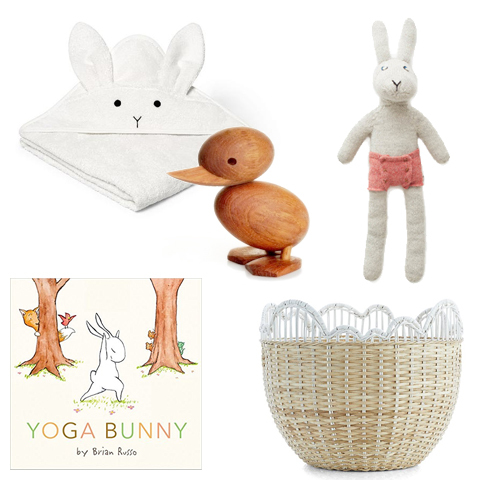 The “eco-chic modern teethers & toys” from LexyPexy are creative gifts for tiny hipsters, mini moguls and budding fashionistas. 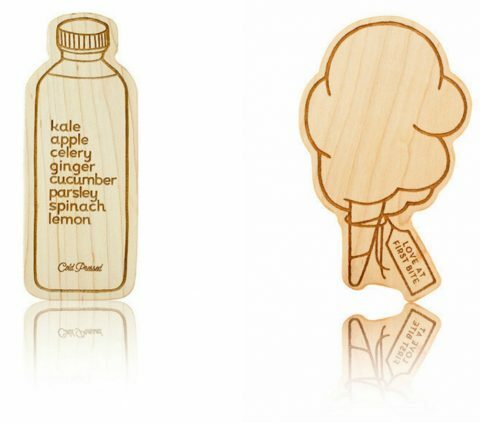 Whether you prefer the Gwen (healthy green juice) or the Elly (indulgent cotton candy), cool kids will be rocking their (or your) favorite treats and goodies. 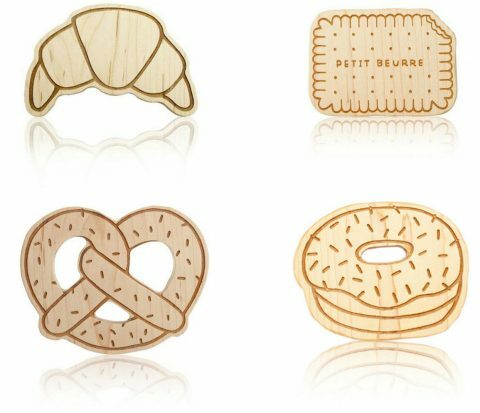 Carbaholics have their pick of treats like the Harlan (croissant), Collette (butter biscuit), Sullivan (pretzel) and Harlow (donut). 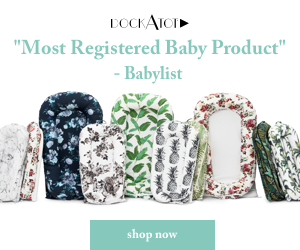 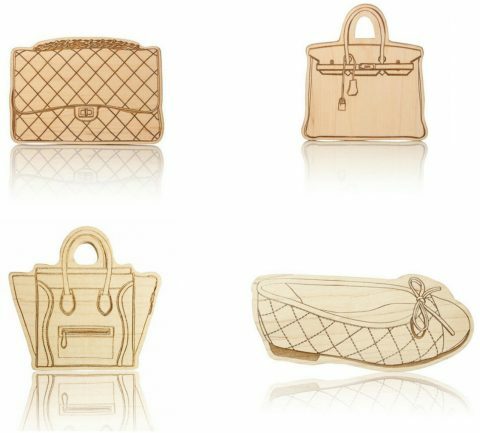 Baby’s fashion accessories may be your aspirations, but you’ll love seeing them enjoy the most luxe teethers around like the Ava (Chanel handbag), the Everly (Birkin bag), the Sophia (a Céline handbag) or the Wren (Chanel flats). 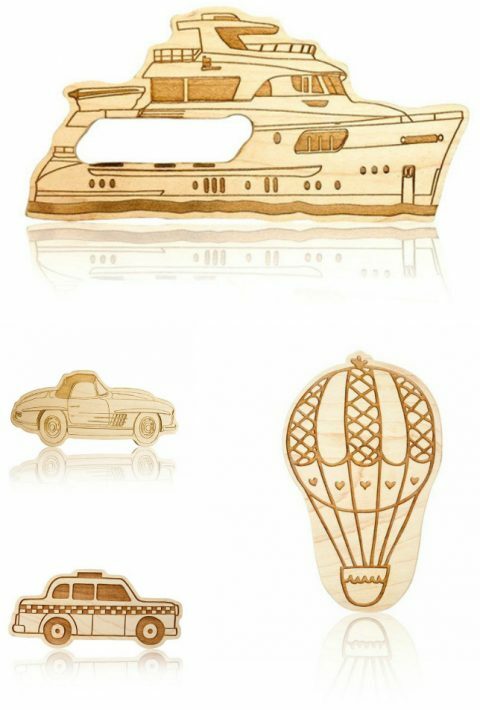 Your littlest jetsetter can start planning their luxury vacations with the Cameron (mega yacht), the Gavin (Mercedes 300SL), the Penelope (taxi cab) or the Lola & Lucas (hot air balloon). 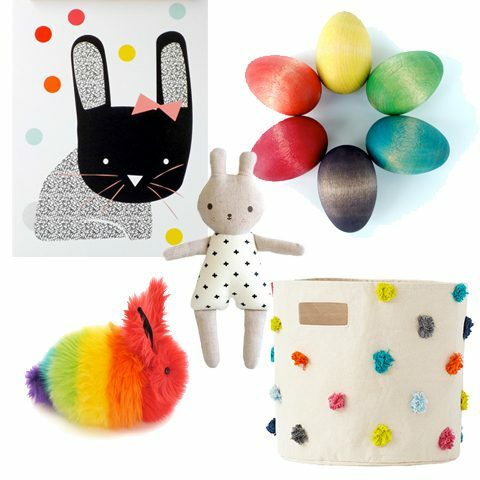 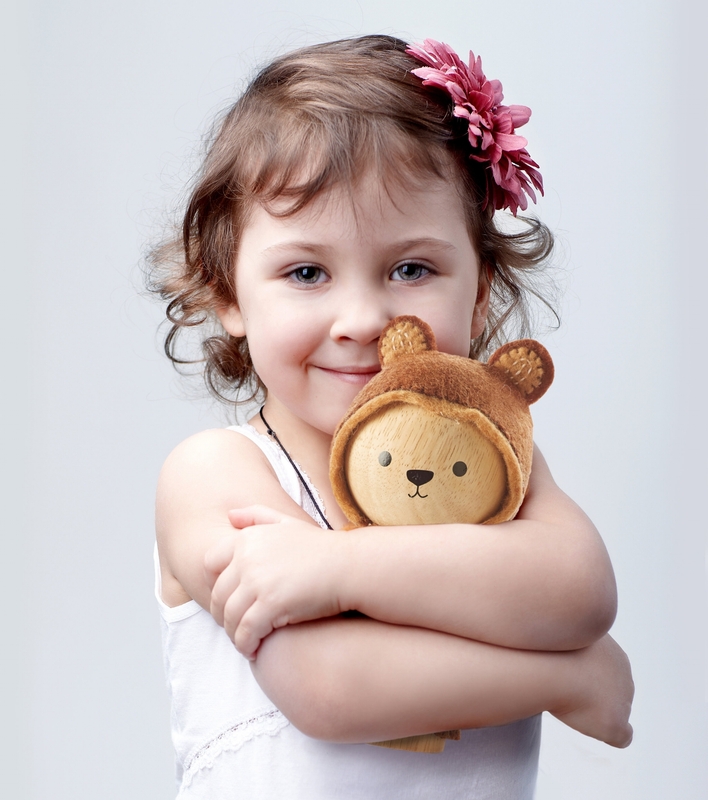 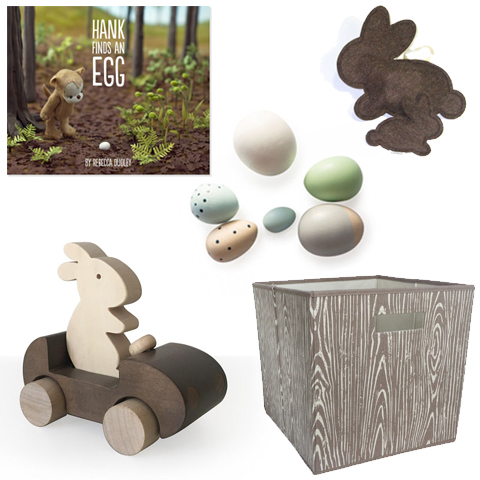 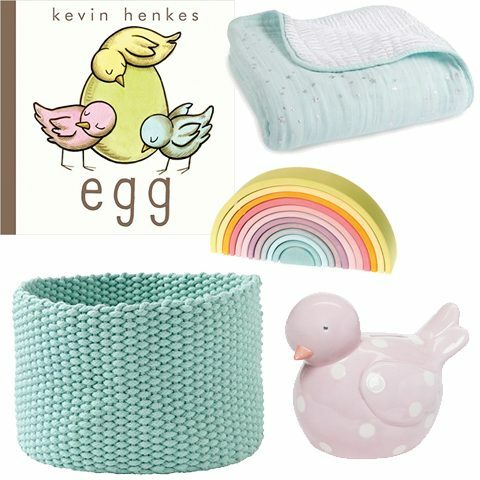 Pick your favorite or favorites and one day you’ll tuck these into baby’s memory box as a permanent treasure.